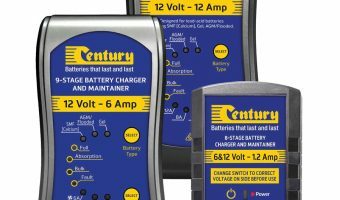 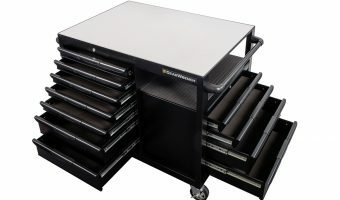 New battery chargers and maintainers announced Century Batteries has introduced two new additions to its range of battery chargers and maintainers: the CC6121.2 and CC1212. 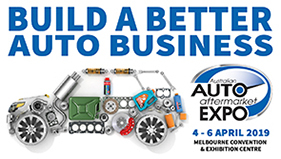 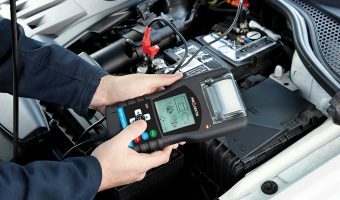 Designed in Australia, the CC6121.2..
Advanced, reliable, affordable Is your garage equipped to professionally diagnose, service and repair one of the world’s biggest brand names in diesel parts and systems? 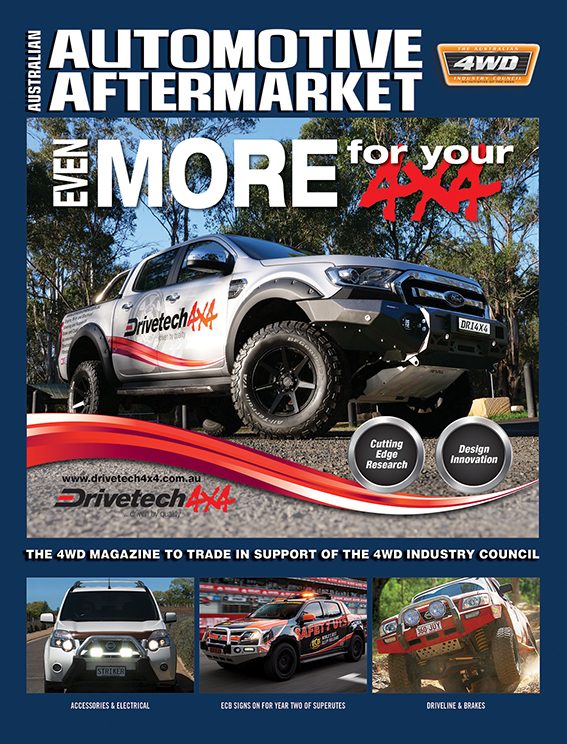 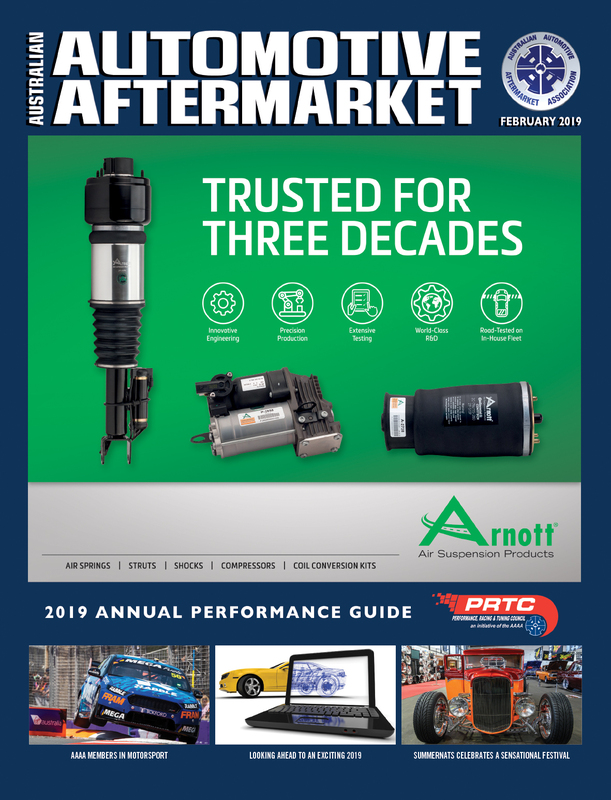 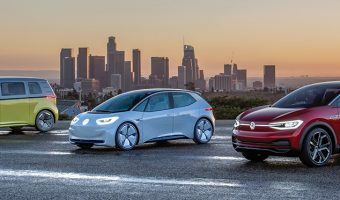 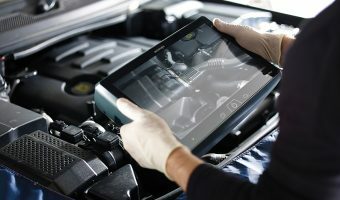 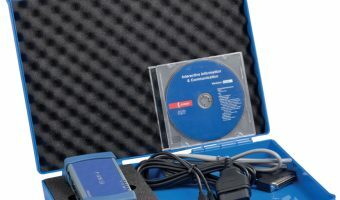 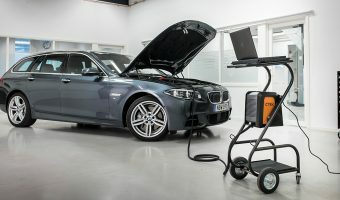 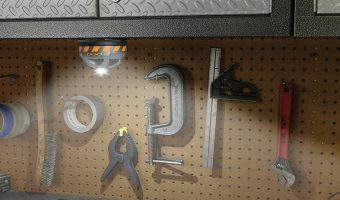 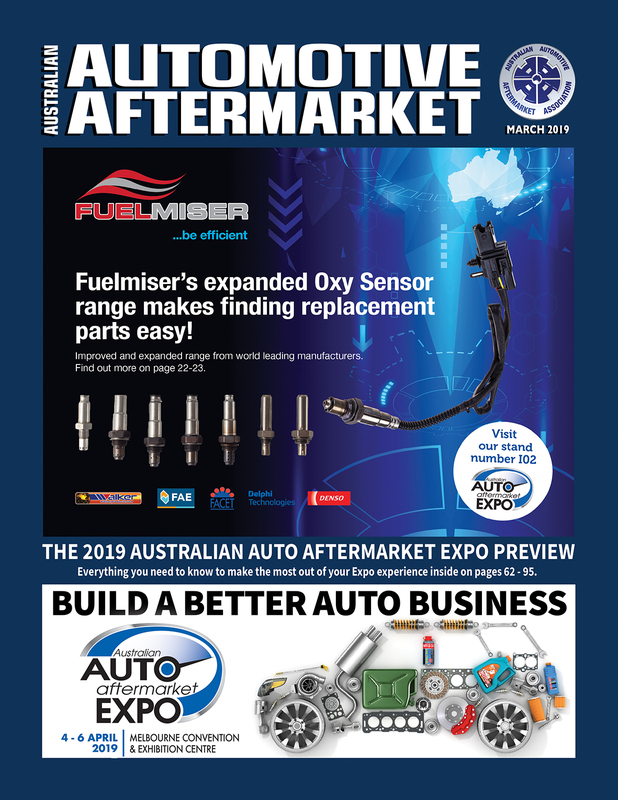 Today’s vehicle engine and electronic..
Everything you need, all in one place As technology advances, we look for higher levels of user experience while we work. 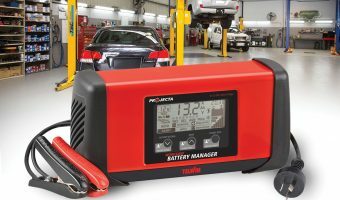 We want our tools to be close, easy to..
A flat battery was once again the top reason for roadside assistance call-outs this summer, according to a leading roadside assistance provider Projecta says this statistic is a clear indication..
CTEK says the PRO60 is the perfect power supply for diagnostic or software flashing work Improving productivity and efficiency of the modern workshop is driving new year strategic priorities for..
As the global car industry steps up its electric ambitions in the wake of political and legislative pressures, attention is being drawn to the new ‘fuels’ that will underpin this.. 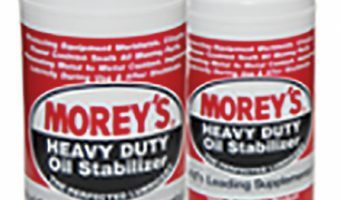 Established in 1983, Morey Oil South Pacific is a privately-owned family company Based in Auckland (New Zealand), the company also has a distribution branch in Brisbane and a number of..